Global Rewinds is a privately owned Western Australian company and has over thirty years experience in it’s field, has the proven capability of being able to respond to the needs of its clientele by offering a unique and personalised service, while ensuring adherence to the requirements of AS/ISO 9001. 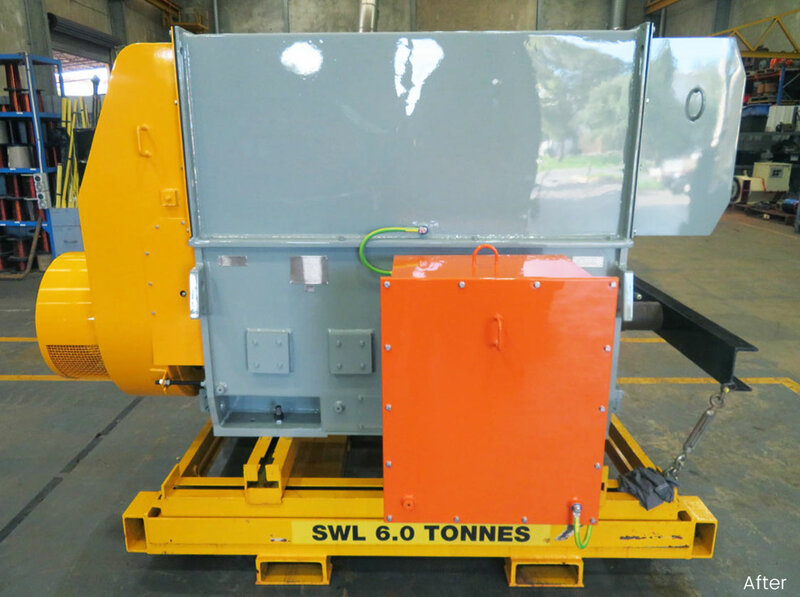 Specialising in all types of rewinds from fraction horsepower to large HV form wound motors. Resources to carry out all types of mechanical repairs. Having a facility large enough to handle motor and generator overhauls to 15 tonnes. We have testing equipment that is able to assure our clients our repairs are carried. 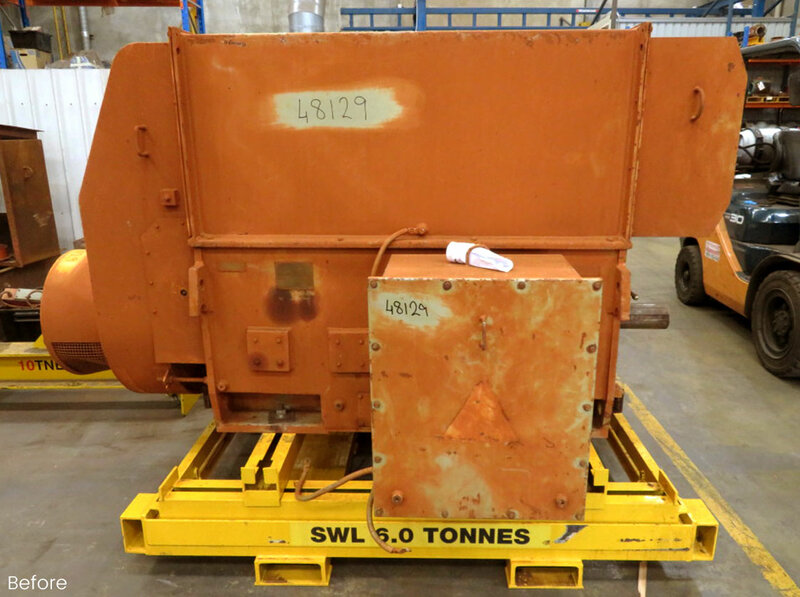 We offer onsite repairs to motors and generators that are too difficult to remove from site. Offering a 24/7 site call out service to commercial and industrial customers as well as electrical installation division. Over thirty years experience. Quality you can depend and rely on. Global Rewinds’ major strength is derived from its approach to teamwork and its proven ability to plan ahead and deliver the technical skills required with motor rewinds whilst continually offering excellent service at competitive prices. Our primary function is the repair, rewind and overhaul of A.C. and D.C. rotating machines, submersible pumps, transformers, generator and electro magnets handling work from fractional horsepower to 3000kW.